Working with street kids in Romania – learning about myself – Go India, go future! I’m on the way to Romania with the aim to understand what a very interesting social entrepreneur is running there by working with street kids. But besides the social engagement there is much more behind. It is a travel experience to myself, to reflect on leadership and managerial skills. And to question my self-understanding on empathy and development thinking. It’s not strategies and solutions we identify, but it’s all about the people. Helping starts with relationship building and understanding the needs first. 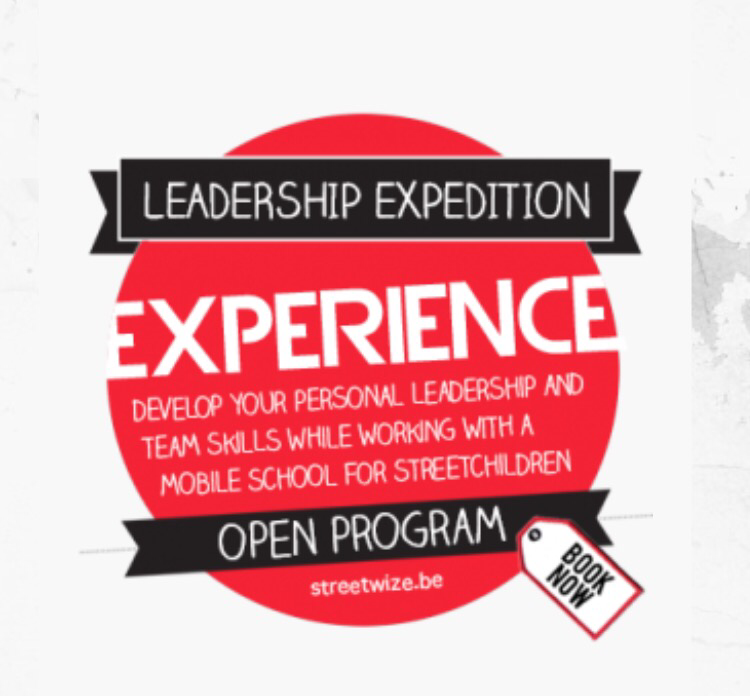 Streetwise, the social entrepreneurial organization located in Belgium, has chosen a very pragmatic way to make this learning and experience happen. Not by reading, thinking about strategies and brainstorming in huge meetings somewhere in an office building, but simply onsite in direct collaboration with the kids themselves. Understanding what happens, what the people think, how they live …that’s the first and most important step. But then also empathetic skills will be decisive, on how we interact and collaborate: street kids on one site and business people on the other in a dialogue that goes beyond. It’s not the problems, but the talents we will learn about and build on. We will spend a few days with the kids on the streets. I’m curious to understand much more and see how it works. It will be a challenge. Most of all for the seven, eight business people who join. Me included. I will keep you informed. Regional occasions and local details short articles are perfect chances for this.